The Raspberry Pi 3B+ Starter Kit is perfect for anybody with an interest in STEM projects. You'll get a new Raspberry Pi 3B+, along with a Sensor Kit that has 37 sensor modules along with instructions for 35 products, allowing you to launch your Raspberry Pi journey. 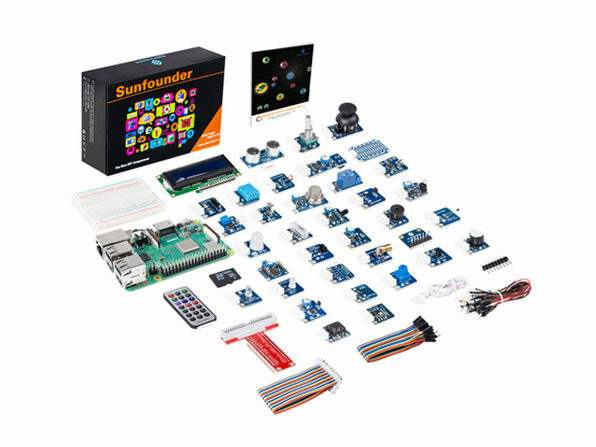 Great for kids and adults alike, this kit will help you build games, robots, tools, and much, much more. It is on sale for $130.